Big and clean apartment, everything was working properly. La piscine , l'emplacement , les place gratuite devant l'hébergement, l'acceuil. These apartments on the Costa Dorada each have a private terrace with views. 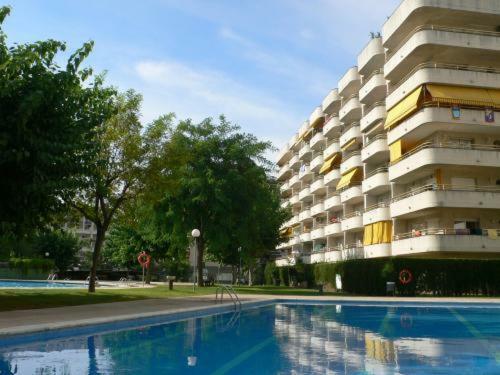 The Cordoba Apartamentos has an outdoor swimming pool, surrounded by gardens. All apartments at the Cordoba Apartamentos include a kitchen with a washing machine, a microwave and a fridge. They each have bright décor, an iron and a bathroom. 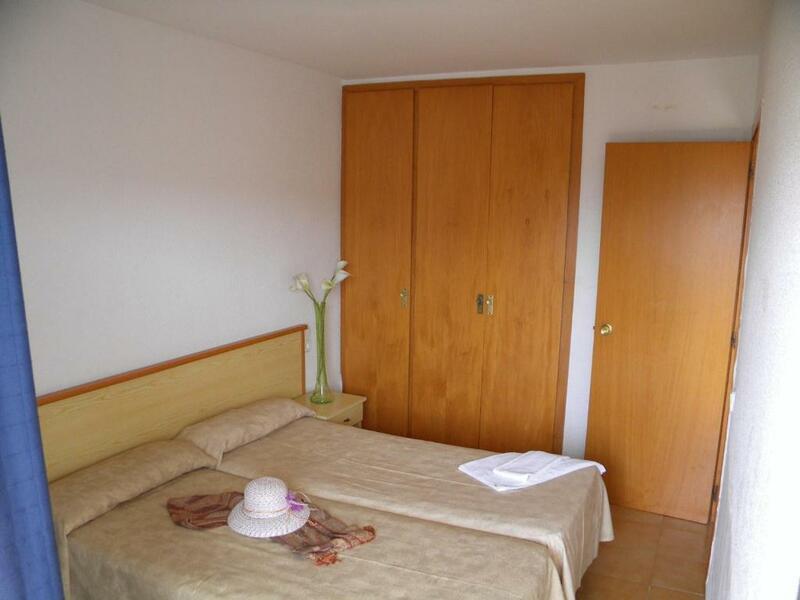 Family rooms are available. The large outdoor swimming pool is surrounded by a terrace and is open from June 15 to September 15. There is also a special safe area for children. 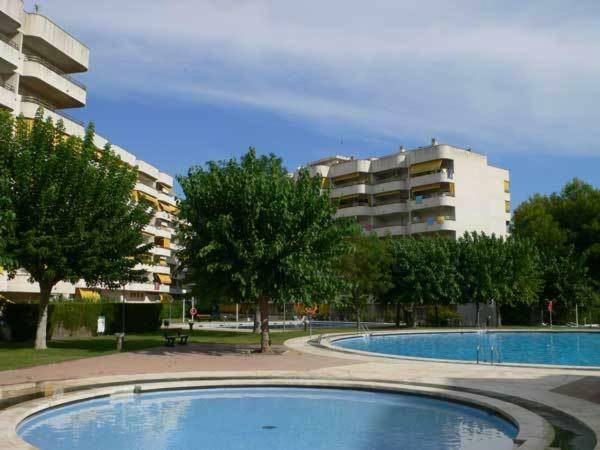 The Cordoba complex is in a quiet residential area of Salou. The beach is only 950 feet away. 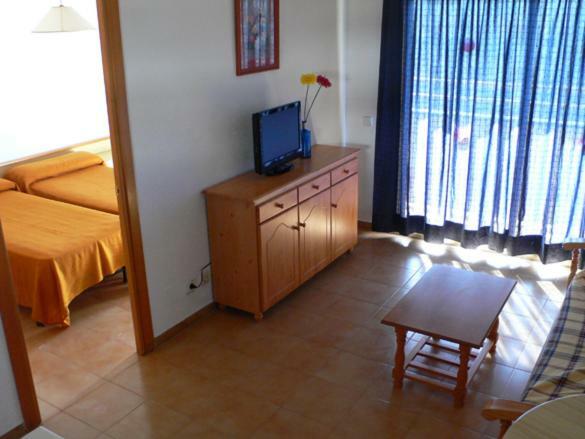 The apartments are only a short drive from PortAventura. There are many shops, supermarkets and restaurants nearby. 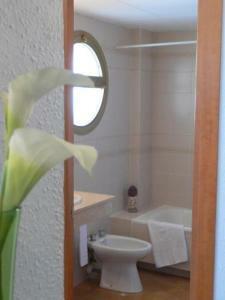 When would you like to stay at Apartamentos Córdoba Arysal? 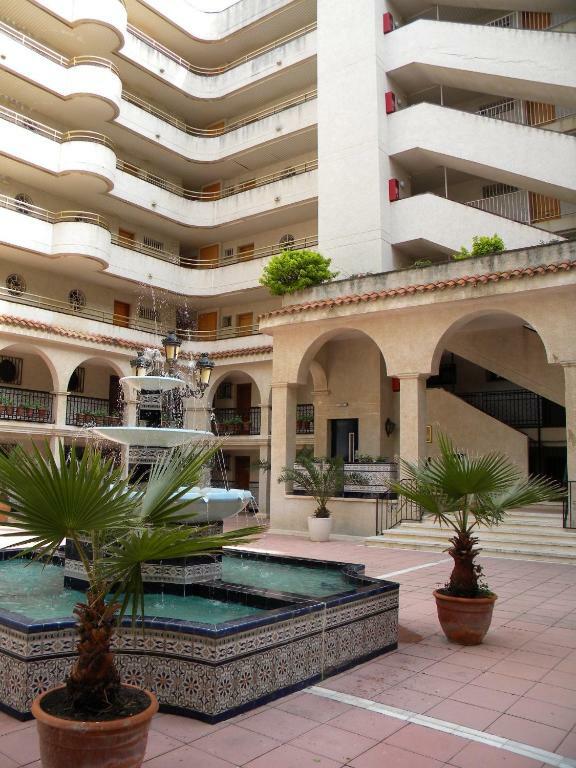 This pleasant apartment features a private terrace with views and access to an outdoor pool. 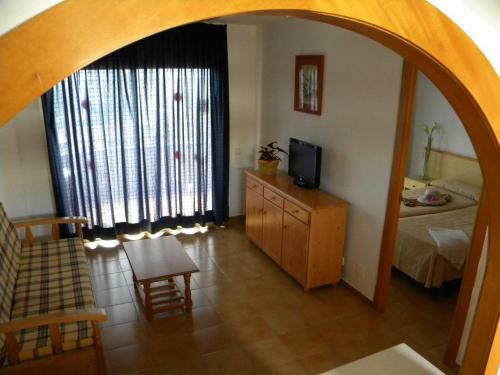 It has bright décor and includes a kitchen with a washing machine, a microwave and a fridge. 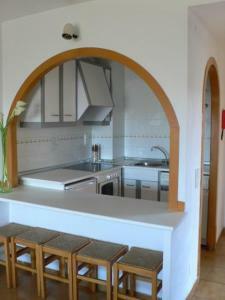 This apartment features a microwave, kitchen and kitchenware. House Rules Apartamentos Córdoba Arysal takes special requests – add in the next step! 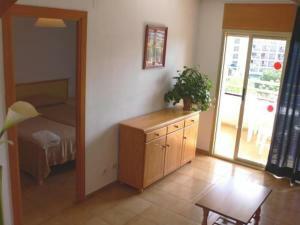 Apartamentos Córdoba Arysal accepts these cards and reserves the right to temporarily hold an amount prior to arrival. Please note that check-in and key collection take place at: Aptos. Novelty II C/ Berlín, 11 Local 1, Salou 43840. 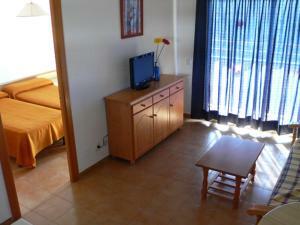 Please inform Apartamentos Córdoba Arysal of your expected arrival time in advance. You can use the Special Requests box when booking, or contact the property directly using the contact details in your confirmation. The pictures of the appartment on the website make the place look nice and tidy, promising with a good view but actually it was the worst I have ever seen. The apartment was on ground floor, no view, strong smell and very old furniture. Apartment a bit unloved and run down. Mouldy bathroom and kitchen a bit rundown. Bed was not so comfortable but all the others worth it. As I've stayed at the same building before (also booked with Cordoba), the apartment now was more expensive and didn't meet my expectations at all. Wooden planks under bed were missing, like 5 of them. A guy came knocking after we had arrived at the apartment to fix the blinds and left the room dirty. Also, cockroaches creeping around. Absolutely apalling. Luckily the staff was friendly and helpful and made it a bit less stressful.